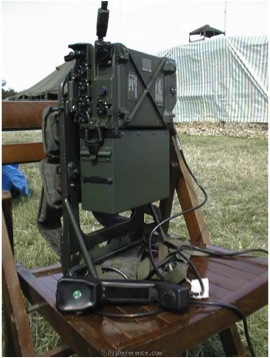 An intra-platoon level backpack VHF FM transceiver. Built by Racal. 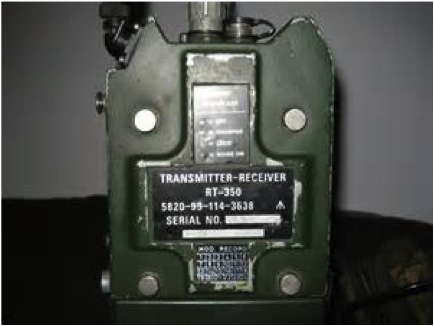 The PRC 351 has 4 watt RF power output, and operates in 30-75.975 MHz range with possible 1840 channels. The PRC 352 is identical, with the addition of a 20 watt RF amplifier and can be used as a ground station.